Abubakar Shekau, the name of the leader of Nigerian Islamic militant group (Boko Haram) is a name well-known than the name of the Nigerian president himself because it is associated with death and terror. Abubakar Shekau and his minions under the guise of Islamic jihadists have killed more people than the dreaded Ebola ever killed in Nigeria. But Abubakar Shekau was not born a terrorist. Not officially at least, until Mohammed Yusuf who was the founder of the group was killed by Nigerian security agents in 2009 and Abubakar Shekau then took over as the leader of the insurgent group and his eventual designation as a terrorist in 2012 by the United States Department of State. 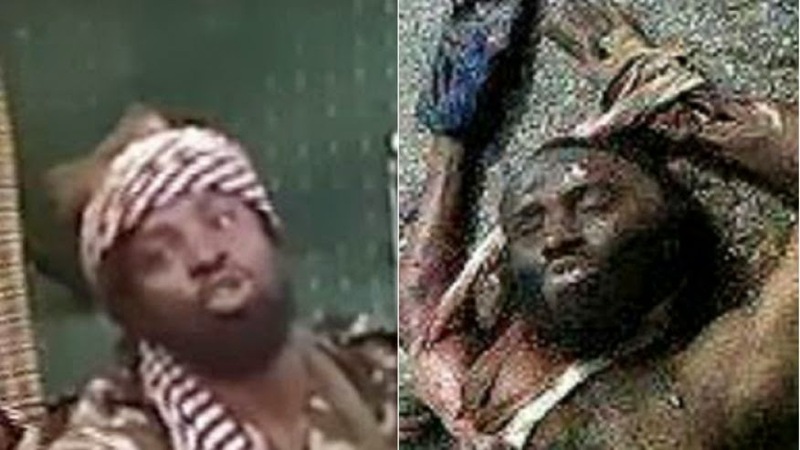 Here are dark facts about Abubakar Shekau and his reign of terror that are probably unknown to you. Early in 2011, the members of Al-Qaeda in the Islamic Maghreb were concerned with the mode of operation of Boko Haram interm of the ideology of the sect under the leadership of Abubakar Shehau. As at 2012, the Al-Queda was fed up with the leadership ideology that they wrote an official warning letter to Abubakar Shehau which he ignored nonchalantly. This was the beginning of the brotherhood turbulence to come later the same year as the other brothers who are also tired of Shekau’s erratic leadership style break off to form another sect named Jamaat Ansar al-Muslimin fi Bilād as-Sudan. Shekau was born in Shekau village very close to Maiduguri where there was an age long tradition of Almajiri’s. 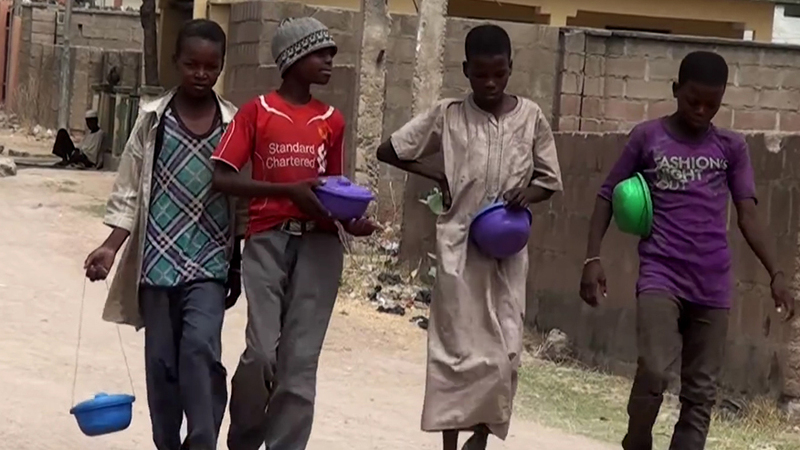 It’s a well-known fact that the less privileged parents in the Northern part of Nigeria often send their wards to local Islamic schools called Tsangaya where they are expected to study and memorize the entire Quaran and the doctrine of the Prophets under a local teacher. It was believed that Abubakar Shekau also attended one of these schools where he was believed to have lived under untold hardship which many believed prepared him for the task of insurgency and stone heartedness before meeting Mohammed Yusuf, the founder of Jamaat Ahlus Sunnah li Dawah wal Jihad, who was to become his commander in the army of apocalypse. Wikipedia describe “A genius is a person who displays exceptional intellectual ability, creative productivity, universality in genres or originality, typically to a degree that is associated with the achievement of new advances in a domain of knowledge”. Considering the definition above, Abubakar Shekau fits into the description. Shekau was known to be fluent in more than four languages including Kanuri, and also speaks Hausa, Fulani, Arabic, and English. Also, he was reported to be one of the best students at Borno College of Legal and Islamic Studies now called Mohammed Goni College of Legal and Islamic Studies. Abubakar Shekau would have, probably, graduated as one of the best students of the college but for the ideological differences which forced him out of the school without earning a degree. Even though, officially, Aubakar Shekau has not military trainings, yet his instincts confirmed that he has military dictatorship traits in his character. Abubakar Shekau was reported to have order the killing a member who deserted the cause in a gruesome manner to serve as warning to other members who might be considering that option. Also, at the peak of Abubakar Shekau reign of terror, he was forced to pledge allegiance to ISIL (Islamic State in Iraq and Syria) which as far as Shekau’s concerned, is a move to undermine his leadership supremacy. After several warnings reportedly issued by the Al-Qaeda in the Islamic Maghreb, a faction of the group broke off to form Jamaat Ansar al-Muslimin fi Bilād as-Sudan. This doesn’t sit well with Shekau who declare terror on the group and swiftly killed leaders which partially brought the group to it’s kneel before their final defunct in 2015. According to AFP, Abubakar Shekau was credited with the statement below which was purportedly said in a video recently released. "I'm alive by the permission of Allah," the leader continued. He made the speech in Arabic and Hausa, and added the group had no desire to fight "our Muslim brethren". The statement above will sound like an hoax considering Abubakar Shekau’s ideology which specifically goes against the said statement especially since he earlier declared Takfir agaist his fellow muslim brethren which earn him a bad reputation with ISIS and his eventual ousting as the leader of the deadly insurgent group, Boko Haram. But perhaps what will get your attention most is the fact that Abubakar Shekau has been reportedly killed on several occasion by Nigerian army only to reappear in a video claim otherwise. This days, story of Abubakar Shekau being killed no longer get to you any more as he dies more than an i-phone battery would.